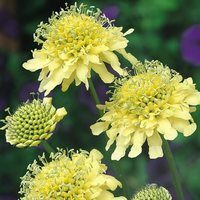 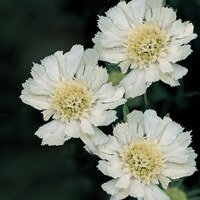 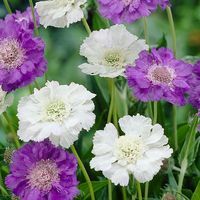 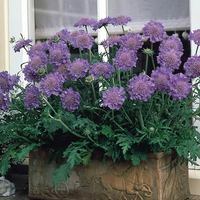 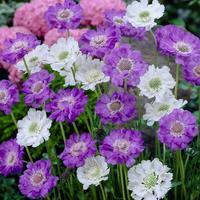 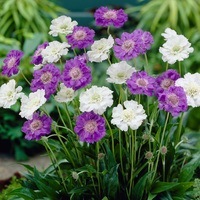 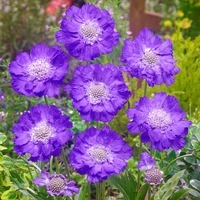 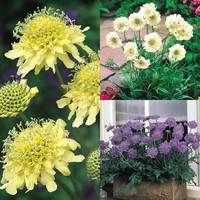 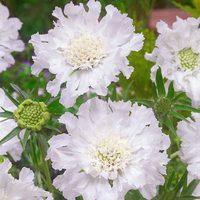 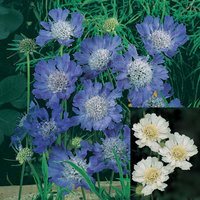 Hardy Scabiosa plants originate from sunny climates, but with modern developments they are suitable for growing in the UK. They become a beautiful sight once their amazing and colourful blooms appear during the summer, flowering perpetually from June through to the first frosts in autumn. 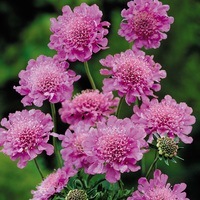 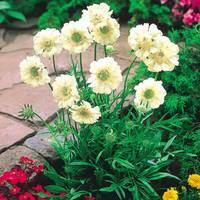 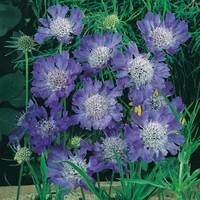 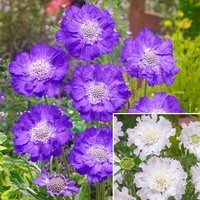 Scabiosa flowers are great for attracting bees and butterflies to the garden!